Rooms available in the popular Manor Village Complex. Manor Village is located only 2 minute walk to the college street campus and only 10 minute walk to the main Cork Rd campus.. These luxury apartments come with Broadband, Multi channel TV En-suite rooms, Large living areas, CCTV, Live in warden, Shops and food outlets, Bus route. Double room available to rent in a 3 bed apartment. 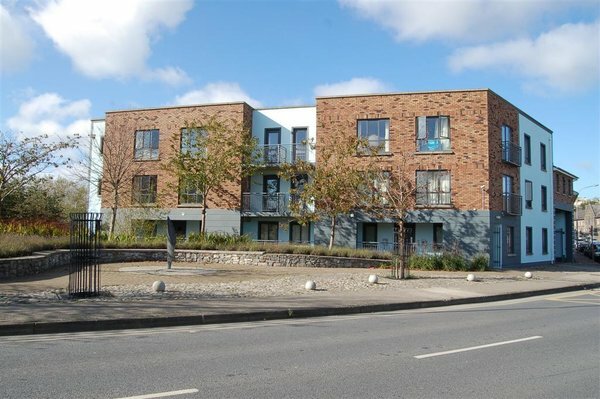 Tastefully furnished and superbly located beside the WIT College Street Campus, Tesco Poleberry, TK Max, Odeon Cinema and just minutes to the city centre. Perfect for students in Waterford Institute of Technology. 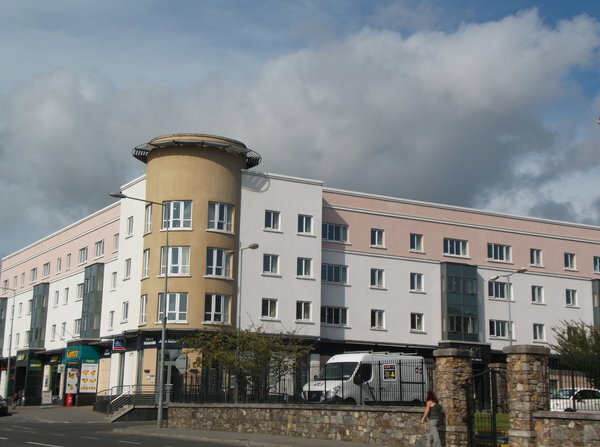 WIT College Street Campus and Waterford College of Further Education. All cancellations will be subject to an administration fee of €100. Please note that deposits will not be returned to those who cancel after 1st August. Rent paid in advance for the full year will be discounted by 5%. Rent may be paid in two instalments, due 1st September and 1st January. Otherwise rent will be paid monthly in advance by standing order or cheque to the office (administration charge applicable on monthly payments). Students are responsible for ESB and Gas supply. Meter readings are taken on the first day of the tenant’s lease agreement, and the bills are put into the tenant’s name. Bills are issued every two months for the duration of the lease. Rent is paid in two instalments & must be paid in full before the 1st September and 1st January. A valid TV Licence is required for every property at which a TV is held. The TV Licence is paid for by the occupants of the premises not the landlord. Insurance cover for personal belongings is not covered under the rental agreement. We would recommend that tenants take out a contents insurance policy. Each student must sign a legally binding lease agreement. The term is strictly the 1st September 2017 to 31st May 2018. Parents / Student will continue to pay rent for the period 1st September – 31st May, regardless of the students change in circumstances. Parents / Student will continue to pay rent for the period 1st September – 31st May, even if the student has been given notice, due to breach of contract and house rules.